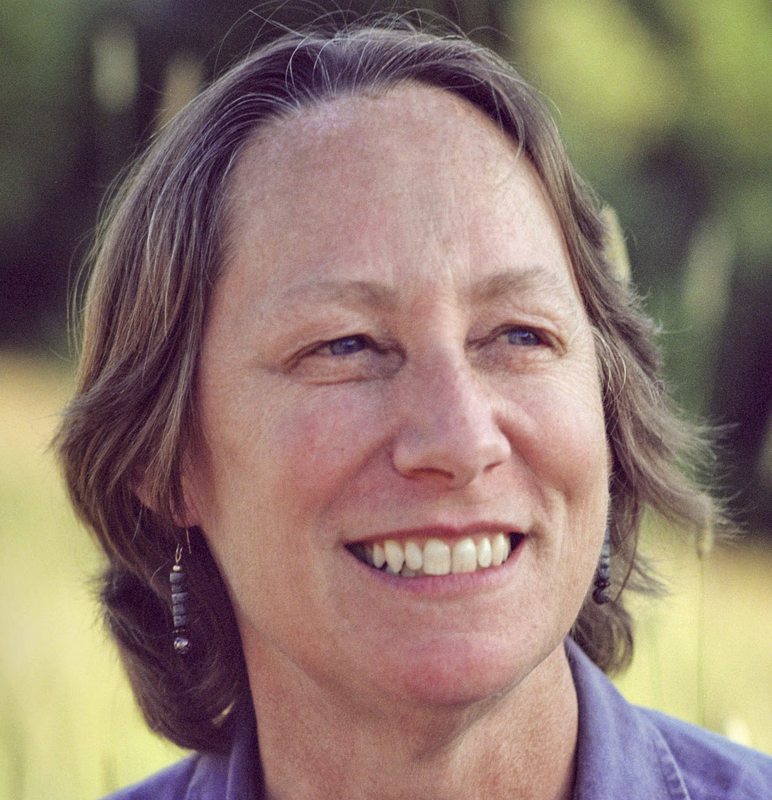 Ann Edminster is a leading international expert on zero-energy, efficient, green homes. Founder and principal of Design AVEnues LLC, Ann consults with builders, developers, homeowners, supply chain clients, design firms, investors, utilities, public agencies, and non-profits — from local to international organizations. Edminster’s award-winning 2009 book, Energy Free: Homes for a Small Planet, is a comprehensive guide for designers and builders seeking to create zero net energy (ZNE) homes. She assists design teams in pursuing ZNE performance goals, has developed curricula for design and construction of ZNE homes, and is a frequent keynote speaker, presenter, and teacher at conferences, universities, non-profits, and utilities.